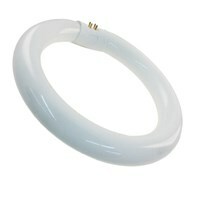 One of the most widely used task lights in the world, the Luxo LC combines a 22W Circline Fluorescent lamp with a 14W Compact Fluorescent lamp (CFL) for a balance of high light output and good color rendition. 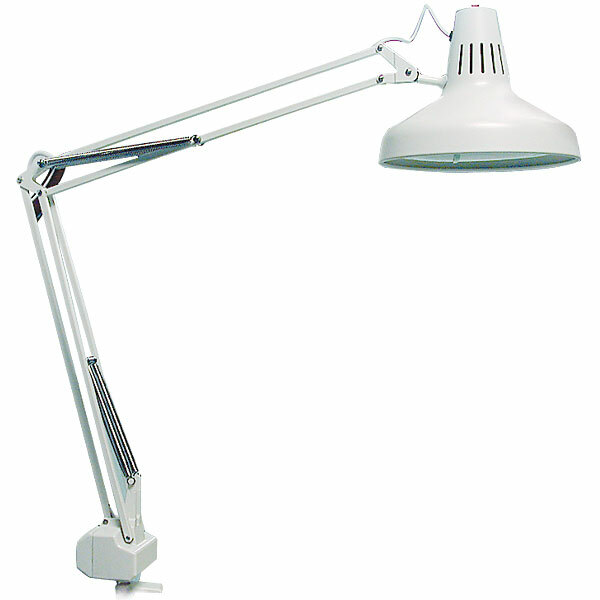 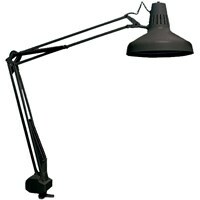 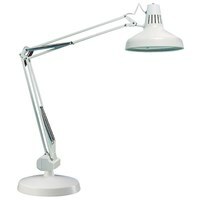 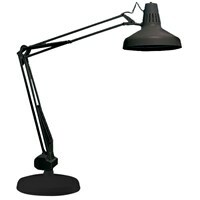 As part of Luxo's Classic task lights, the LC couples classic styling with superior arm technology. 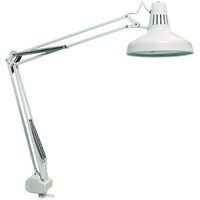 The included edge clamp allows this clamp lamp to be attached to the edge of a desk or table.